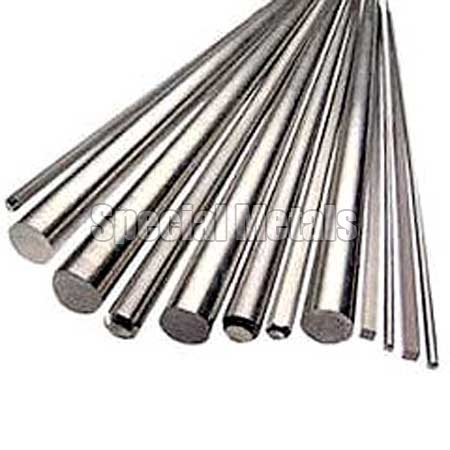 The company is the well known Aluminium Alloy Round Bars Exporter, Importer and Supplier in India. The demand for our Aluminium Alloy Round Bars has gradually increased over the years, owing to their top class quality and better durability. The company provides the Aluminium Alloy Round Bars at reasonable prices.